CLEARWATER, Fl., October 18, 2013—Churchill Stateside Group, LLC (CSG), announces the completion of the Churchill Stateside NC Tax Credit Fund, LLC (“The Fund”), a $34.3 million North Carolina state renewable energy tax credit fund. CSG is a privately owned real estate and energy financial services company and The Fund was placed by the company’s related broker dealer, Churchill Stateside Securities, LLC. 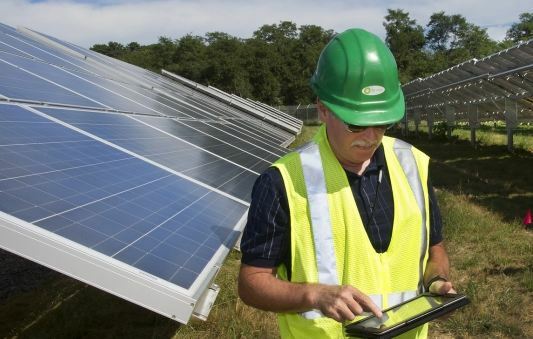 Last week’s news that U.S. solar industry jobs continue to expand at a double-digit annual growth rate shows that efforts to grow the solar market and make solar energy more accessible to all Americans are working. 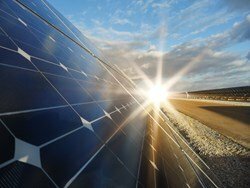 The solar industry continues to be an engine of job growth — creating jobs six times faster than the overall job market. 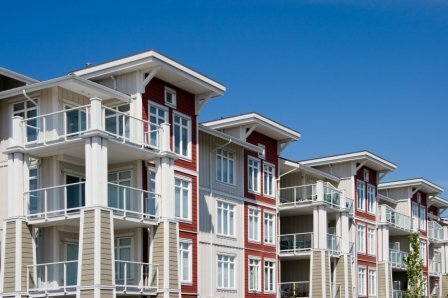 Multifamily Housing is being fed by people renting homes and the improving for-sale market, the National Association of Home Builders (NAHB) reported in early September 2012. 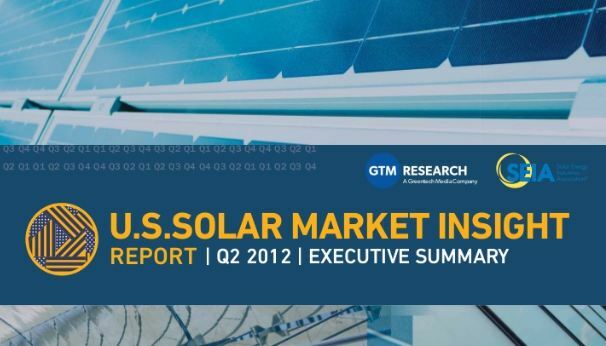 The U.S. market remains a rare bright spot in a difficult global solar environment this year. Although global installations should grow overall (GTM Research forecasts 18% global growth in 2012), manufacturer margins remain severely compressed as a result of persistent overcapacity. Major markets such as Germany and Italy show few signs of recovery, leading suppliers to turn with increasing fervency to growth markets – primarily China and the U.S. Fortunately, both of these markets have borne fruit in 2012. From a report released on August 7, 2012 by CRE Finance Council (CREFC) and Trepp LLC on commercial mortgage investment performance, Insurance companies responding to their survey hold almost half of the total commercial real estate mortgage exposure of life insurance companies ($150 billion in combined commercial mortgage assets out of a total of $313 billion) and no Life Insurance company reported a loss greater than 1% during the survey period of January 1, 2011 to Dec. 31, 2011. 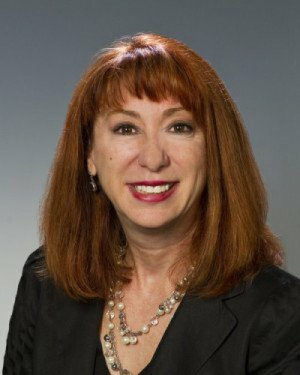 There is Good news about the economy and fundamentals in commercial real estate per the May 2012 National Association of Realtors (NAR) Commercial Real Estate Forecast. Significant job growth, full recovery and growth in the apartment sector lead the report. Clearwater, Florida offered Team Mr. Casey another great day of weather, sportfishing, and camaraderie at the annual event for CSG’s clients and associates. Securities offered through Churchill Stateside Securities, LLC. Member FINRA and SIPC. Churchill Stateside Securities, LLC does not offer tax or legal advice. Content © 2019 Churchill Stateside Group. All rights reserved.